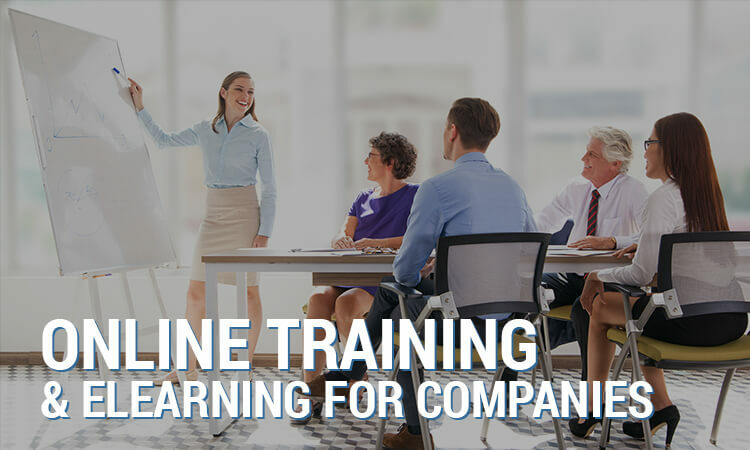 Roughly 77% of companies in the United States offer their employees some form of online training today. As organizations grow and scale across geographic bounds, offering online training to new and existing staff, as well as providing virtual meeting portals, generates great efficiency. Here are four ways that e-learning can provide your business a powerful competitive advantage. A major perk for employees today is the possibility to work from home. Particularly if personal responsibilities make it difficult to maintain regular office hours, the convenience of completing training or other requirements virtually can be a unique benefit that attracts top talent. 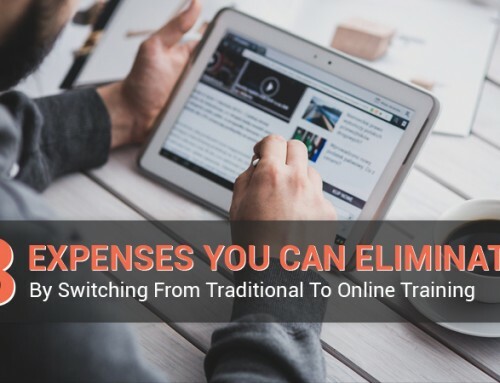 Adding the flexibility to complete online training with a self-study approach also enables employees to autonomously make the most of their time. For companies that thrive on brainstorming and collaboration, a virtual classroom or meeting space for employees can be just the ticket for generating new ideas. Everyone knows the challenges of jam-packed schedules and how hard it can be to schedule meetings for multiple parties, particularly face-to-face. The ability to meet online helps to alleviate this calendar conundrum for all parties. Even the best instructors and trainers can struggle to keep students engaged. An LMS can distribute content in a methodical, gated way to help guide learners with checks and balances along the way. Instructors or facilitators can monitor completion and adherence as well as control the information that is disseminated to protect brand standards. While on-site or off-site events can include training sessions or special events, the cost of running these physical gatherings can be significant. 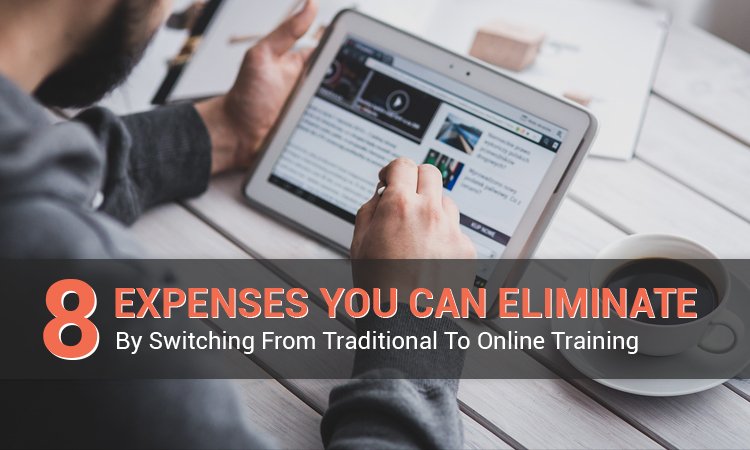 By leveraging the power of digital, e-learning proves to be a cost-effective and scalable way to teach and connect. All that’s required is an Internet connection and quality content - no smoke machines or strobe lights. A platform that facilitates virtual meetings, training and collaboration can be just the thing to maximize productivity and company culture. While it may be impossible to arrange in-person meetings or professional development sessions, using an online tool like ScholarLMS offers companies an unparalleled way to communicate and connect. Be sure to check out the full range of features available with ScholarLMS. Our paid plans have access to the full range of options to help give you the best e-learning experience. Talk to us to find out more!